MARCH MADNESS NOW PRICED TO SELL TODAY! Hello is there anybody out there? This 3 bedroom 3 bath with 3 car garage simply offers up wonderful shelter from life's wind! 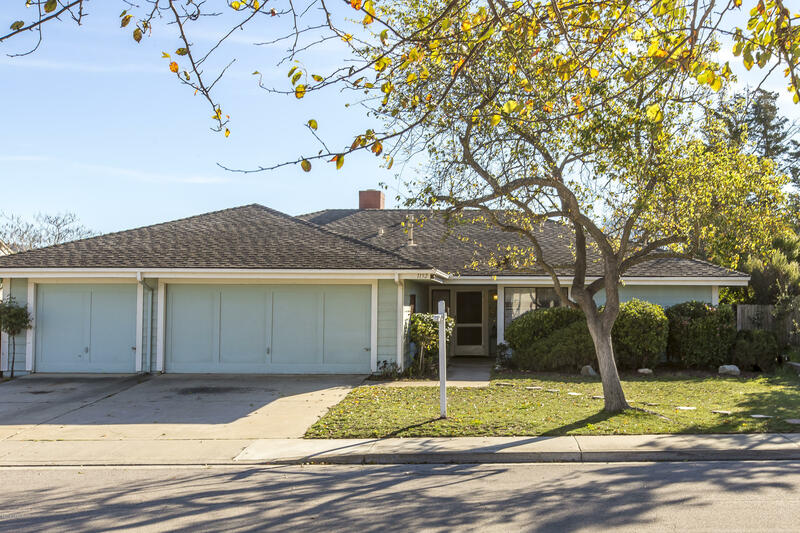 Get your agent and run (not walk) to write offer to this Orcutt awesomely located home of a lifetime. It Won't Last Long! garage.vaulted ceilings, large brick fireplace, open floor plan, accessible, quiet neighborhood.This property boasts ideal location in Orcutt / Village Hills. In very livable condition right now and customize as you go. Remember what Mom always says about your home purchase: Location, Location, Location! Information last updated on 2019-04-25 18:32:41.